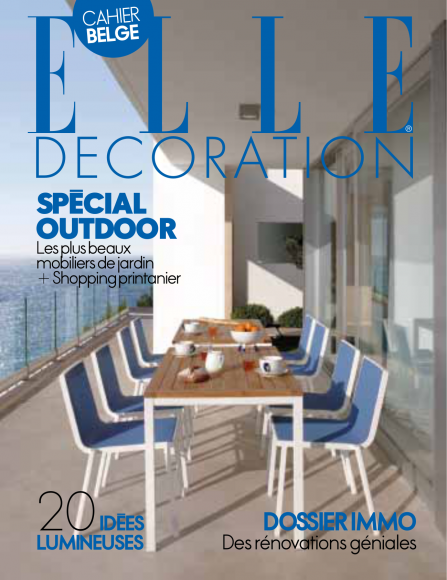 MySuites&Co is proud to be featured in the May 2014 issue of Elle Decor in Belgium! 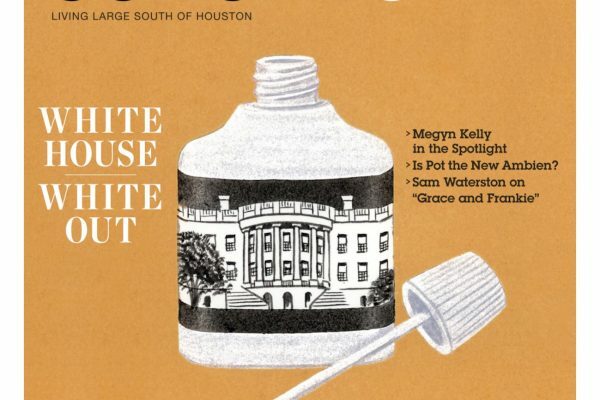 This is the sister magazine to the famous fashion mag, Elle Decor focuses on interior design, decoration, home renovation, shopping, celebrity style, travel and culture from around the world. 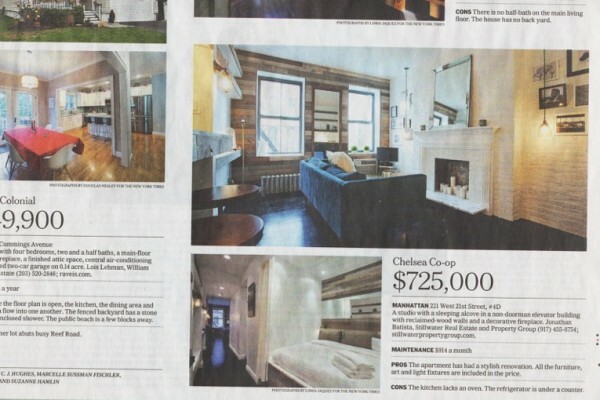 They featured our very photogenic Bowery Suite.